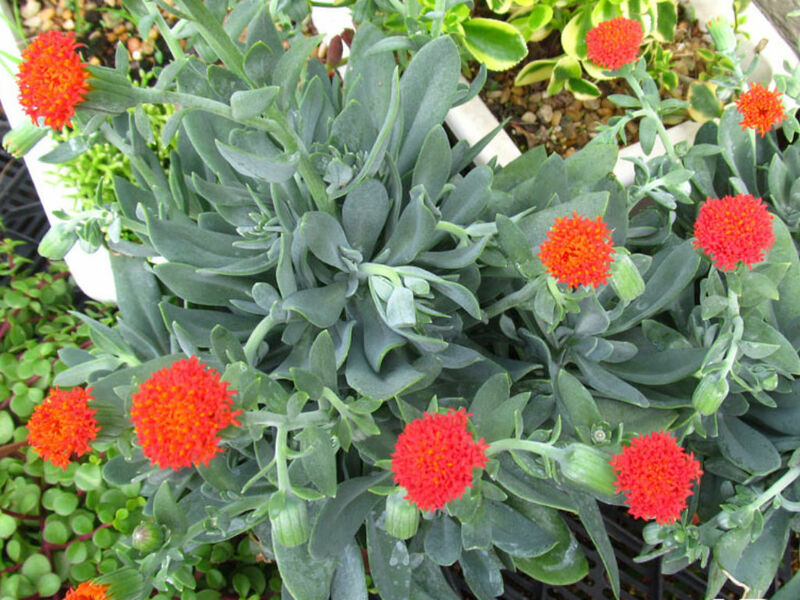 Senecio fulgens is a stunning, grey-leafed succulent plant with a profusion of scarlet flowers. 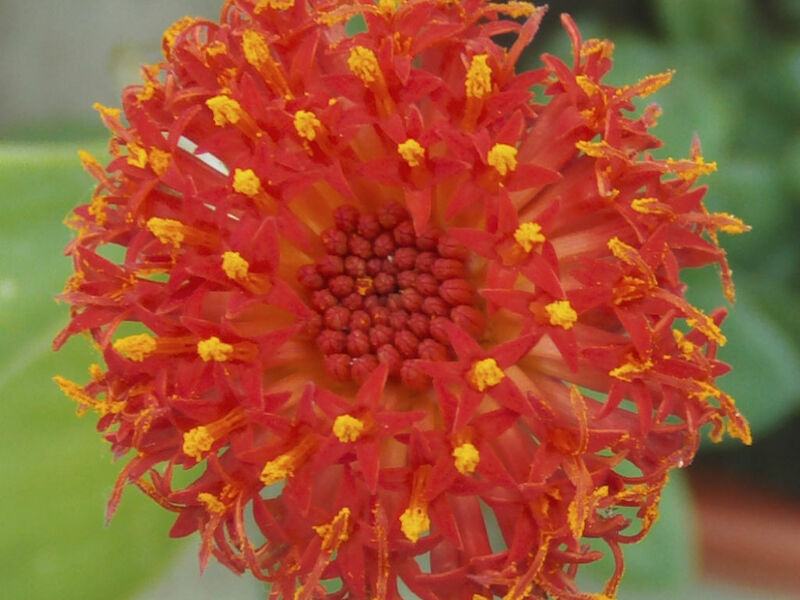 The species name “fulgens”, means shining and refers to the vibrant, scarlet color of the flowers. 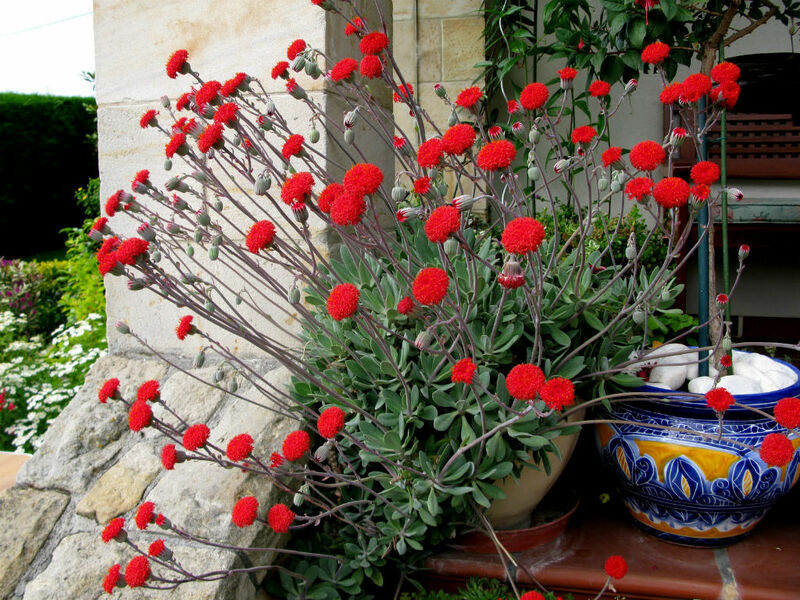 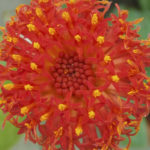 It grows up to 2 feet (60 cm) tall and is ideal for planting in rockeries or other dry, sunny spots, as the scarlet flower heads add a splash of color in mid-winter. 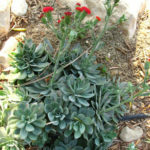 The succulent leaves, which are an attractive grey-green with purpling on the underside, give the plant year-round appeal and add a pleasing contrast when planted among short grasses or spring flowering bulbs. 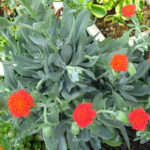 It has a creeping, tuberous rootstock. 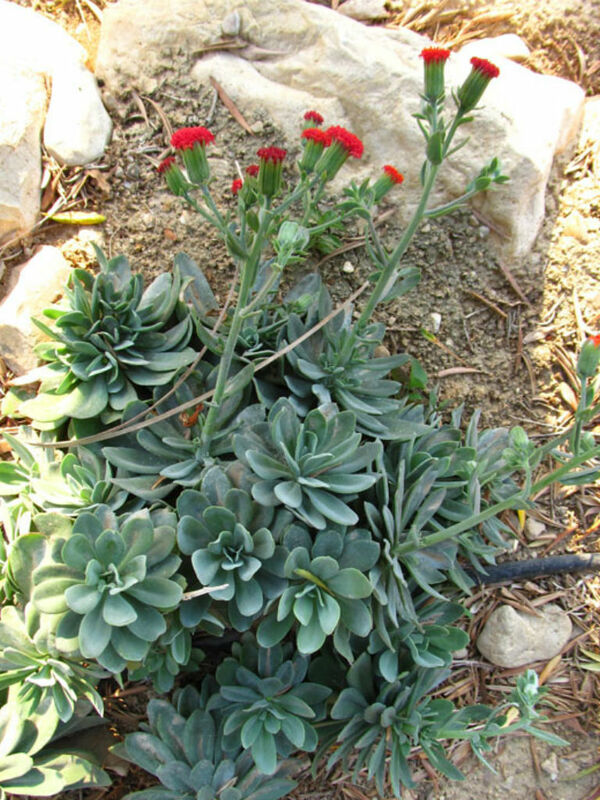 Native to South Africa (KwaZulu-Natal), Mozambique and Zimbabwe.